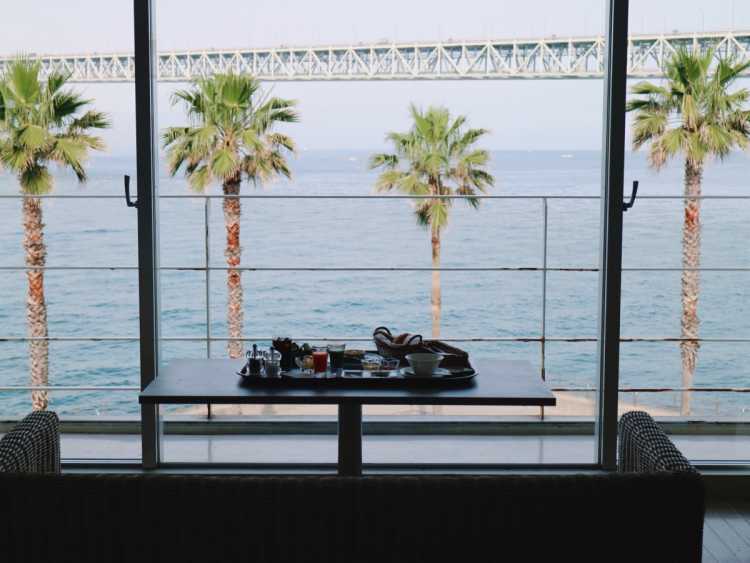 A room you can have an ocean view with Akashi Strait Bridge all to yourself. Colorful breakfast like a palette with full of foodstuffs grown in Awaji-shima and Akashi Strait. 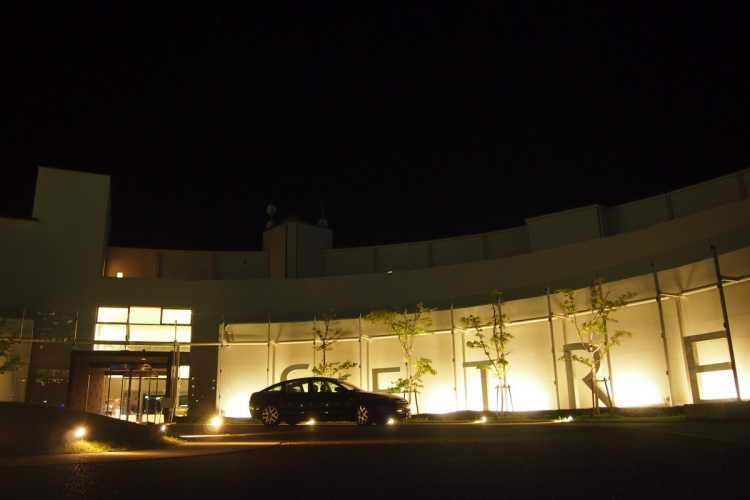 Enjoy the gorgeous morning you never have other places.◎Four-star hotel popular for wedding ceremony. It has a plan for a woman traveling by herself. Use for only meal is available. Stands very near the Akashi Channel Bridge and from all of the rooms you can see the ocean and a dynamic Akashi Channel Bridge. 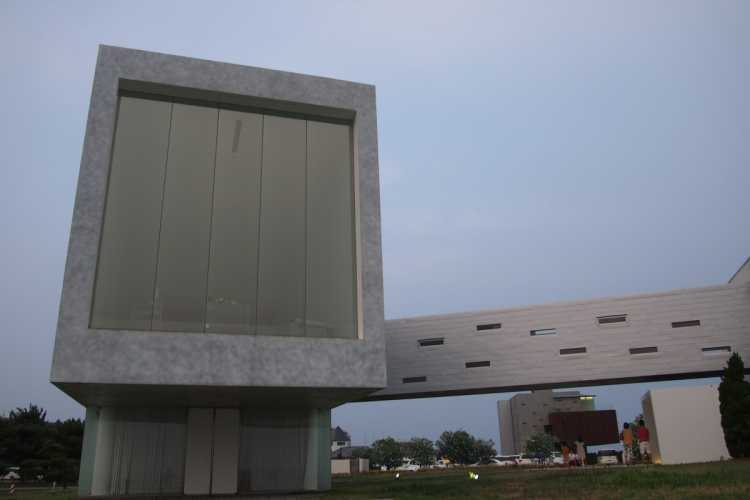 This hotel has won the first prize of 'the seaside hotel with the superb scenery'. You can have an ideal wedding ceremony at a chapel of such a hotel. It's easy access from Kobe, too.